The Miser and His Gold Fable Once upon a time there was a Miser who used to hide his gold at the foot of a tree in his garden; but every week he used to go and dig it up and gloat over his gains. A robber, who had noticed this, went and dug up the gold and decamped with it.... �2011 benchmark education Company, llC Two Fables From aesop 3 Reflect and Review � Turn and Talk. Write one or more of the following questions on chart paper. 100% Free Aesops Fables Coloring Pages. Color in this picture of The Miser And His Gold and others with our library of online coloring pages. Save them, send them; they're great for all ages.... 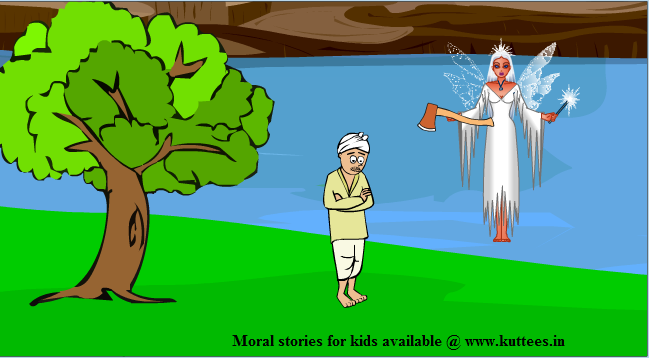 Instead, he buried his gold coins in the shade of a tree in his garden! Every Friday he would bring more gold coins to the garden. There, in the quiet of the evening, he would dig up his chest of gold to add the new coins to the box. There was once a miser. He melted all his money into a block of gold and buried it in a pit. Every day he would dig it up and smile to see it. He melted all his money into a block of gold and buried it in a pit. web application testing interview questions and answers pdf The Miser A miser sold all that he had and bought a lump of gold, which he buried in a hole in the ground by the side of an old wall and went to look at daily. One of his workmen observed his frequent visits to the spot and decided to watch his movements. 9/04/2018�� The Miser and His Gold � Wealth unused might as well not exist Posted by ???? ????? ?????? on April 9, 2018 Once upon a time, there was a Miser who used to hide his gold at the foot of a tree in his garden; but every week he used to go and dig it up and gloat over his gains. the riot within my journey from rebellion to redemption pdf the miser A Miser sold everything he had, and melted down his hoard of gold into a single lump, which he buried secretly in a field. Every day he went to look at it, and would sometimes spend long hours gloating over his treasure. �2011 benchmark education Company, llC Two Fables From aesop 3 Reflect and Review � Turn and Talk. Write one or more of the following questions on chart paper.